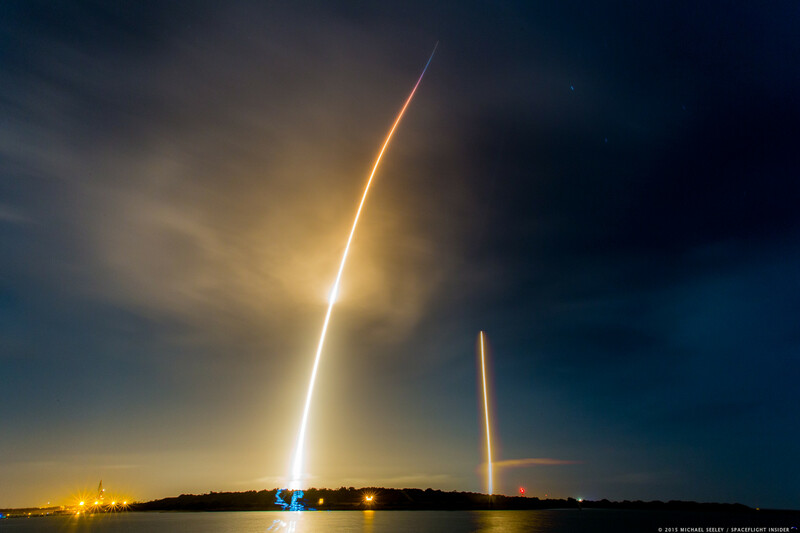 Space X recently released a clip with the Falcon 9 rocket landing in vertical position on Cape Canaveral. The 4k resolution gives us stunning images with the success of the mission. You can even see remnants flying from the landing platform. The Dragon ship, launched by Falcon 9, had about 3 tons of cargo for the International Space Station. The load had water and clothing for ISS astronauts, as well as 40 mice and hundreds of vinegar mussels (drosophila melanogaster). They will contribute to new studies on a new drug for osteoporosis and side effects on the heart caused by space flights.